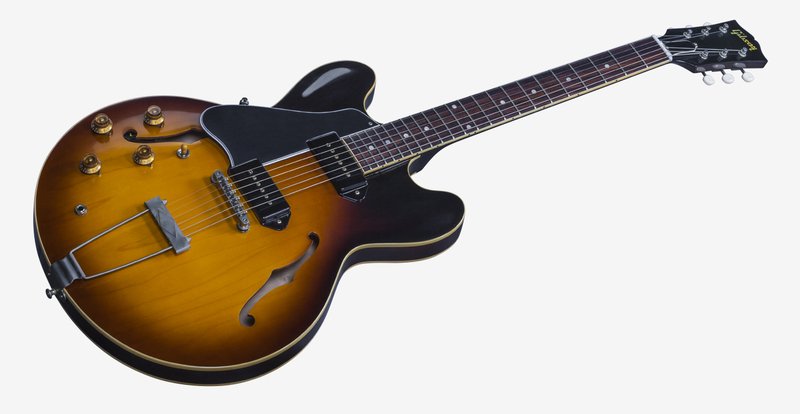 Sought after for decades, now available to the Left-Handed market! 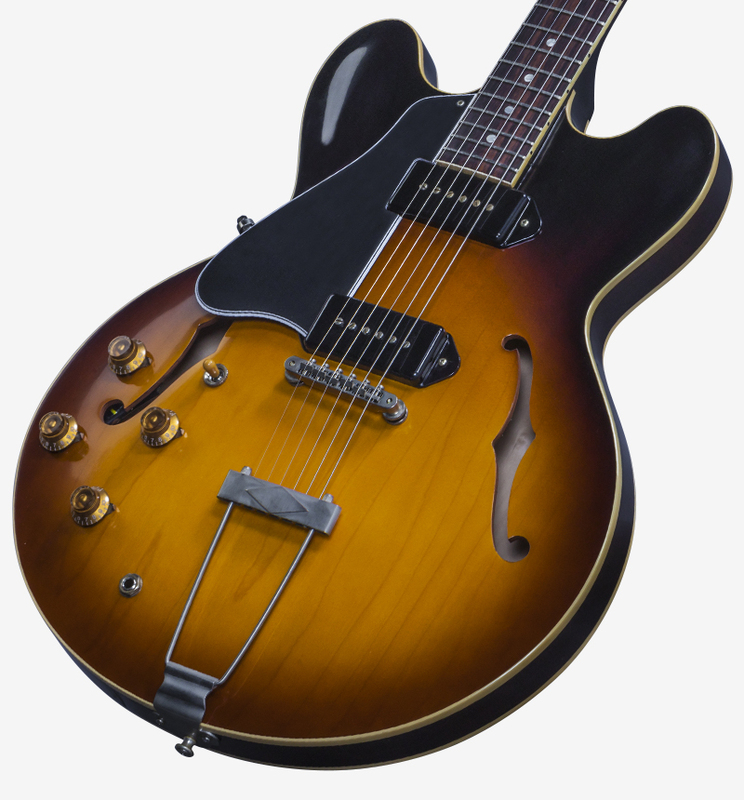 The 1959 Historic ES-330 in Vintage Burst, with countless period correct details such as Maple construction "Mickey Mouse" cutaways, Mahogany neck, Rosewood board with nylon nut, MHS P-90 pickups with vintage style "no logo" potentiometers, quartered Adirondack Spruce bracing, V.O.S. 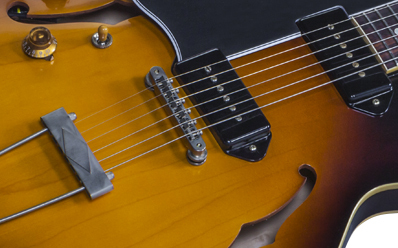 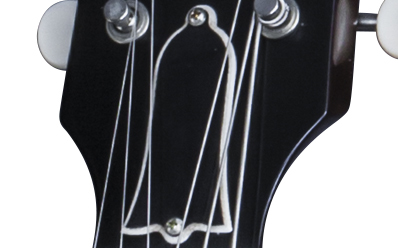 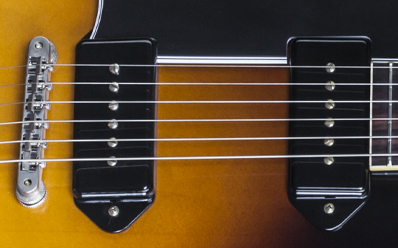 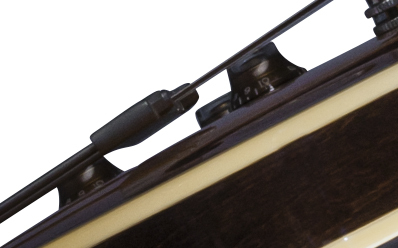 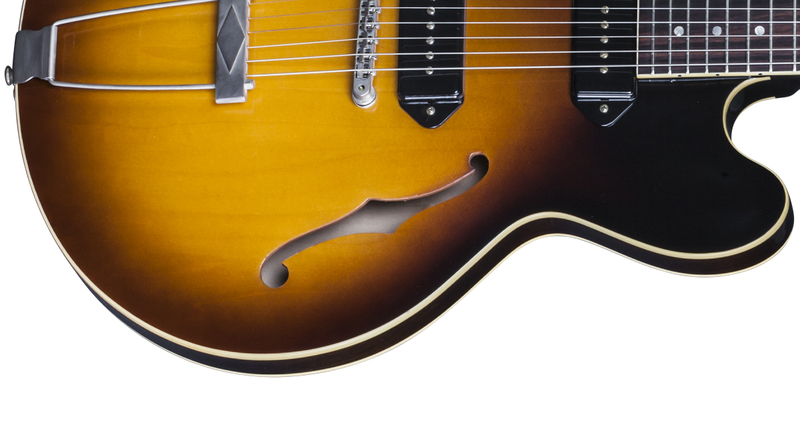 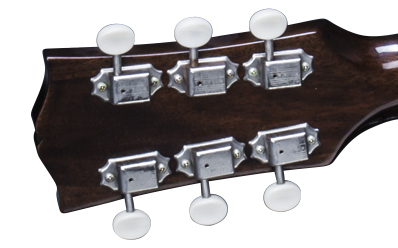 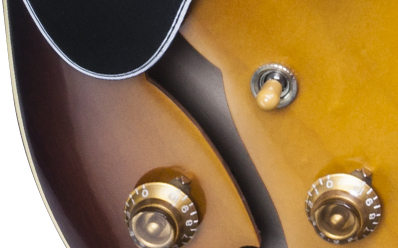 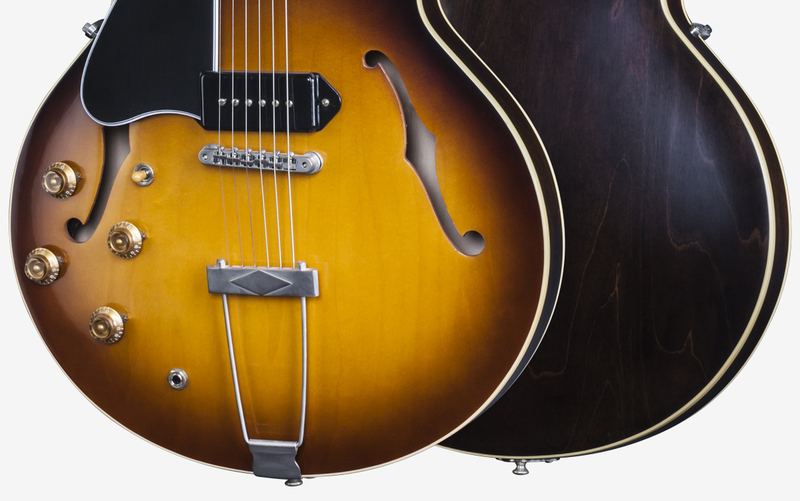 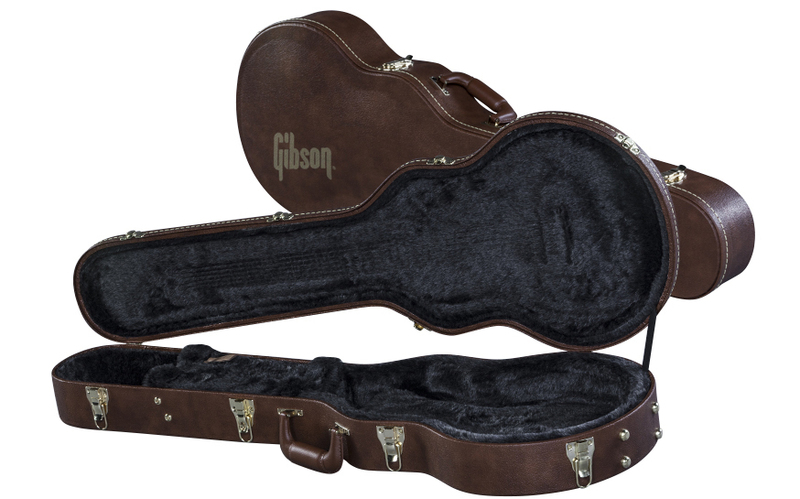 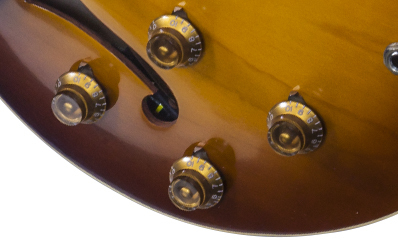 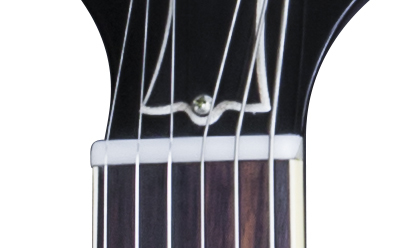 Nickel hardware, Kluson white oval button tuners, and rolled neck binding for that comfortable played-in vintage feel. 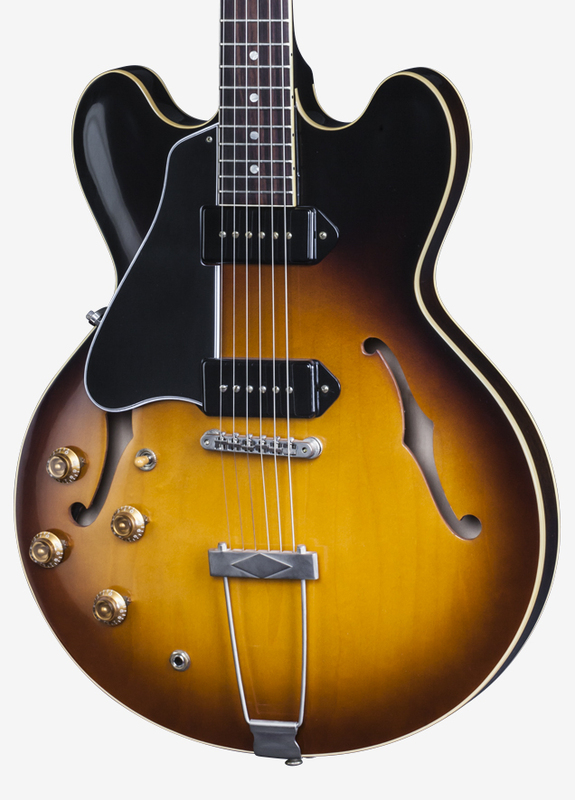 There doesn't exist a better Historic Vintage recreation of a Left-Handed player's dream hollowbody tone than this Limited Series ES-330. 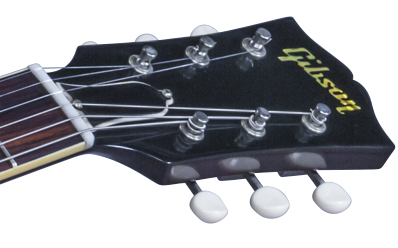 Only 50 of these will be offered worldwide.